Halo 4 has been somewhat of a quiet affair so far, and considering Halo 3’s popularity and buzz, this seems to be a muted affair, but 343 has a lot of plans for 2013 and their first priority is to fix bugs and exploits the Halo community have found to get an unfair advantage over others. Don’t do that, guys! 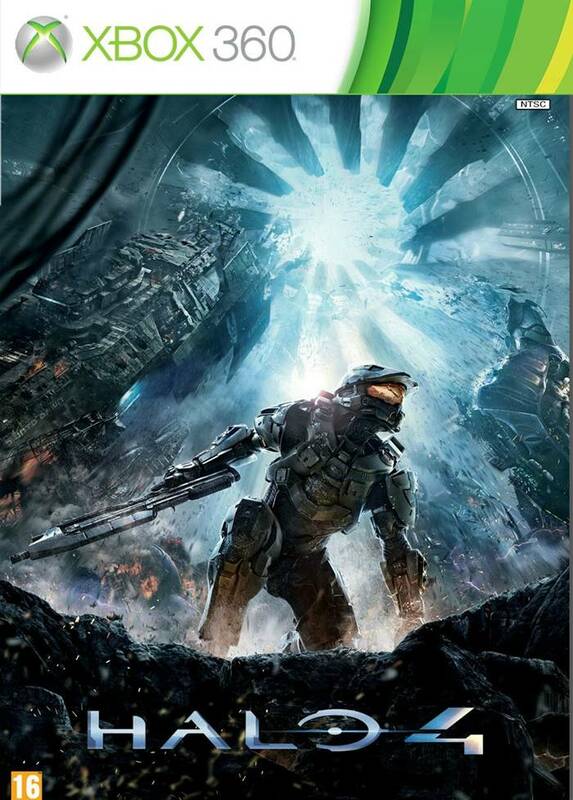 In an interview with Halo Waypoint, 343’s Josh Holmes detailed the studio’s plans for 2013. They are now on a holiday of course, but when they do get back it’s time to work. He mentioned that there are new community maps coming next year to the game. “The second half of Spartan Ops kicks off on January 21, featuring new environments and missions along with the conclusion of the season’s storyline,” he revealed. Bugs are something that needs to be attended too and the studio is also going to be monitoring the playlist population. The game came out on November 6th and has been received with great critical and commercial success. You can read our review of the game here.